nate_0022 doesn't have a personal statement currently. Hey how's it going guys. Long time no talk. I got the most surpring email today. The new owner of my once totaled strat has emailed me say she now owns my old car. I even got sent two pics of what it looks like now. After seeing it I really wish I would have just kept it and fixed it up again. So many memories in that car (IMG:style_emoticons/default/sad.gif) . Maybe after seeing this the new owner will chime in and say hi. SN is red hot I believe. That is all. Do we have any Cali people here? Just wondering if we have any active Cali members here that can help me out. A friend I work with her husband and I are looking into making a move to California soon. we are going to be flying down sometime in June to look at a few places. I just want to know some nice areas to live in would be. Right now we are looking at Lake Elsinore, Murrieta, Fresno/Clovis, Sacramento/Waterford. Mainly she is looking for a good safe place for her kid to grow up along with a good school district. She wants to stay away from any places where earthquakes occur a lot. Any help is appreciated. Custom fog lights are done. Here they are. What do we have here. 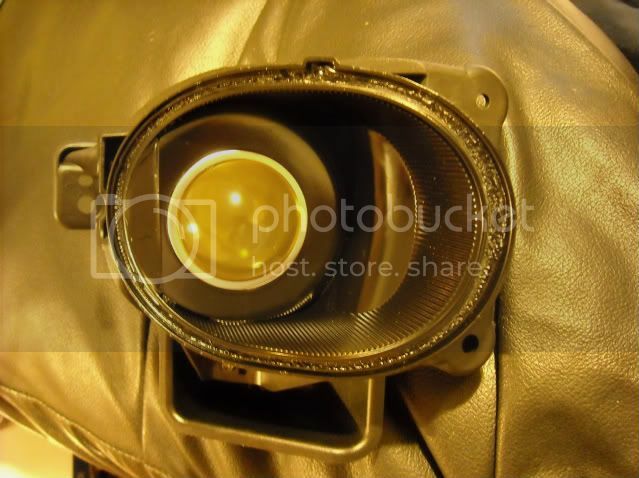 Well of course, I'm getting another retrofit done by Rich at HIDillusionz, but not headlights, I've moved onto foglights (IMG:style_emoticons/default/biggrin.gif) . Here's a sneek peek of the new addition to my car. These are still in the works, and probably wont get them back till this weekend, early next week. The set up is going to consist of JDM ES300 foglights, they come stock with a yellow lens, 3000k HID kit, custom plug and play wire harness. Once he is done building the rest of the foglights, I will get some pictures of them on the car . Let me know what you think so far. I know things rarely get updated here but maybe something for the mods to think about. Maybe we have one already and I just don't see it. When the new guys come to join the crew. I think it would be helpful/beneficial for us to make a seperate thread filled with information about our vehicles. On my TL forum we have something called a "Garage" here's the link for you to look at. FAQ 3G TL Newbies. It's filled with DIY threads along with videos. Then it's seperated into catagories for each part of the vehicle. I think this would help instead of bashing them to SEARCH, SEARCH, SEARCH. Just a suggestion. Take it or leave it. Just stopped by to say hey!! I don't make it here too often anymore. Hope all is well!! Creepers be creepin! All is well on my end, hows that TL?